Today, we're pleased to offer you a closer look at the Iron Bank of Braavos in the Mother of Dragons expansion for A Game of Thrones: The Board Game—now available for pre-order at your local retailer or online through our website! The Iron Bank is one of the wealthiest institutions of the known world, using its vast reach to not only grow its own wealth, but to affect the flow of power in Westeros and beyond. Anyone can ask its moneylenders for aid with the introduction of Iron Bank order tokens to A Game of Thrones: The Board Game. 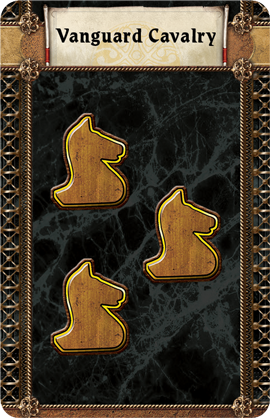 Iron Bank tokens are sea order tokens that the lords and ladies of Westeros can use to purchase loans from the Iron Bank. These tokens can be raided and your unfortunate envoy killed, but because this violence would occur before the envoy can secure your loan, your opponent won't steal power for raiding these Iron Bank orders. But if your messenger can safely reach the northern bay of Braavos, they have the chance to negotiate with the notorious Iron Bank, bringing all of their power to your fingertips… for a price. By resolving an Iron Bank order token, you gain the right to purchase a loan from the Iron Bank, which can provide you with powerful aid against your enemies. 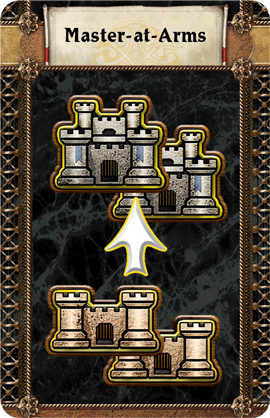 For example, Sea Raiders or Vanguard Cavalry allow you to muster additional forces in areas that you control, while a Loyal Maester or Master-At-Arms give you the rare opportunity to improve areas, permanently increasing their effectiveness with bonus supplies or bolstered strongholds. Or if you find yourself in need of a more simple, clean solution, you can hire the famous assassins, The Faceless Men, to destroy one knight and one footman in any area, regardless of who they are aligned with or where they are located. 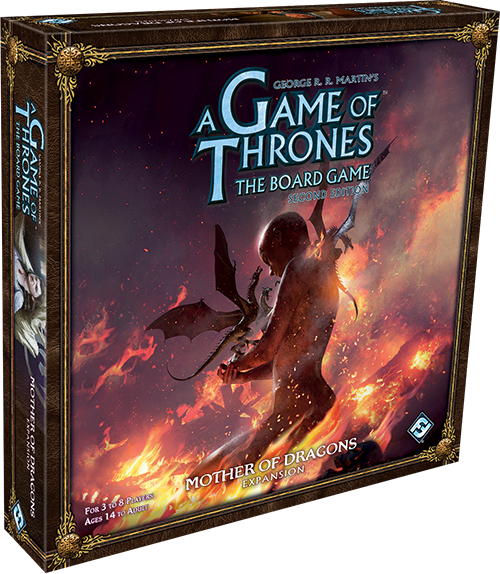 With the ever-shifting alliances of A Game of Thrones: The Board Game, this can help you claim victory in a key conflict or garner favor with another House, should you send the assassins to kill a mutual enemy. In the world of A Song of Ice and Fire, Essos is just as cruel and vicious as Westeros, meaning force is always one way to help secure your loan of choice. Though it is no easy task, it is possible to gain the upper hand in negotiating with the Iron Bank by controlling the city of Braavos where it resides. 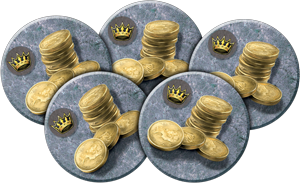 If you are the first player to conquer the five-strength neutral city, you claim its token and as long as you maintain control, you pay one fewer power token for each loan you purchase. If, however, one of your rivals seizes the city from you, they immediately take this discount for themselves. You can't simply take whatever loan you want however—you must choose from what the Iron Bank is willing to offer. 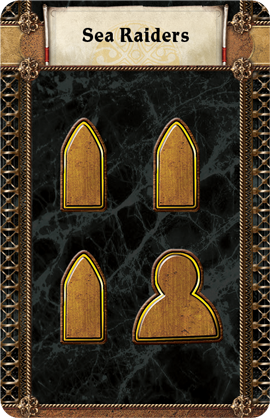 To take out a loan, you may choose one of the three loan cards displayed in the Iron Bank section of the board, using your power tokens to pay its initial cost, marked above the loan’s slot in the display. Once you have secured your loan, you may use its effect immediately, instantly becoming a threat even if your enemies thought they had pushed you into obscurity. 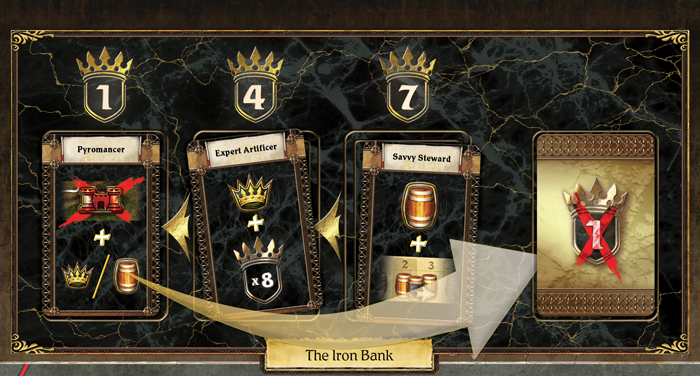 At the start of each round, the loan cards of the Iron Bank shift one space to the left, decreasing in price or moving to the bottom of the loan deck is they are left unclaimed. Even if there are no favorable or affordable options, you may simply need to remain patient. But take care not to wait too long, lest a rival swipe the ideal loan from under you and leave you floundering for a new plan without the bank’s assistance. Securing a favorable loan may offer you an edge in your battle for the Iron Throne, but while these loans offer you mighty abilities, they should not be taken lightly. Beyond their initial costs, each loan requires you to pay interest, and the shrewd moneylenders of the Iron Bank do not forgive debt easily. 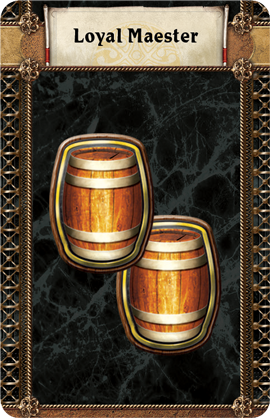 If you have taken a loan, you must discard one of your power tokens at the beginning of the Westeros Phase for each loan you have purchased, and you must continue to pay this interest until the end of the game! 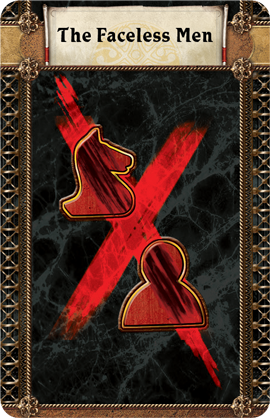 If you should ever fail to do so, the player who holds the Valyrian Steel Blade chooses one of your units to be destroyed. The Iron Bank has a fearsome reputation for collecting their debts. When high-ranking debtors fail to honor their agreements, the bank is quick to help rivals depose them with the simple promise that they honor the debt. You must take care not to withdraw more than you can repay, or your enemy Houses may be the least of your worries. The Iron Bank is always glad to be of service. The moneylenders may help you become the unquestioned ruler of Westeros, but it may become an uncomfortable seat once you realize who holds the true power. Pre-order your copy of Mother of Dragons (VA103) at your local retailer today or online through our website here!